Photo Boot Rentals in Denver Colorado – Enhance Your Event! 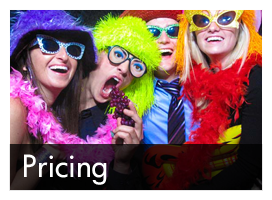 Say cheese and smile for the camera at your next special event with an Instabooth photo booth rental. 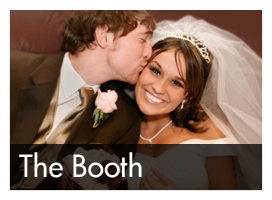 Serving the Denver metro area, Instabooth photo booth is the entertainment solution – a necessary addition to complement your next celebratory gathering. Your guests will be impressed and thoroughly entertained by the functionality of this mobile party favor that never gets boring and promises to capture candid moments in a fun and unique way. 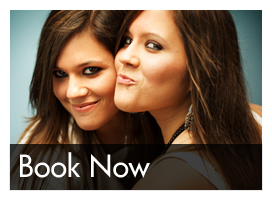 Contact us today to reserve an Instabooth photo booth for your next event!